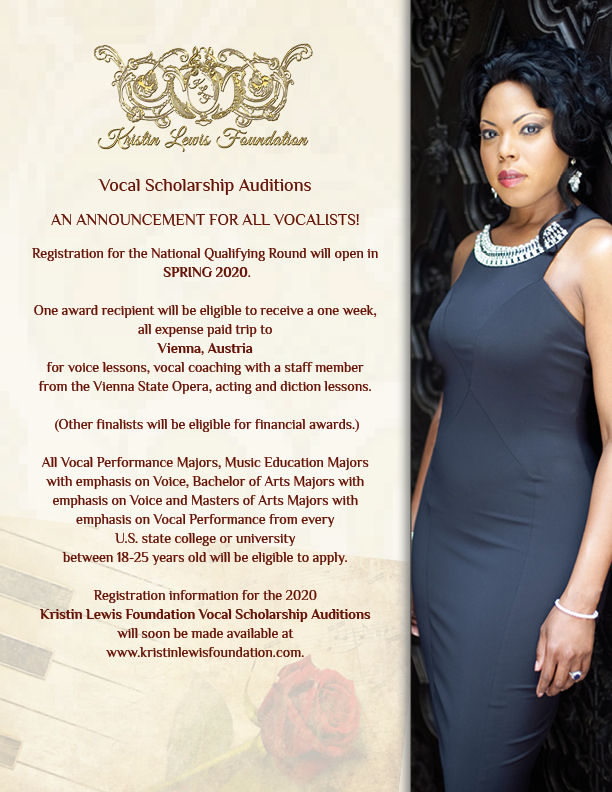 Kristin Lewis Foundation | "Encouragement, Development, Achievement"
The Kristin Lewis Foundation is an organization whose purpose is to shine a spotlight on talented musicians and encourage the pursuit of musical endeavors at all levels of performance. 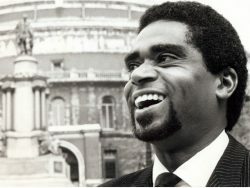 By fostering an inspiring environment that engages all musically talented individuals, The Kristin Lewis Foundation seeks to invite, nurture, and engage participants and our community in the discovery and appreciation of opera and musical cultures of yesterday and today through education, performance, and experiences in music. 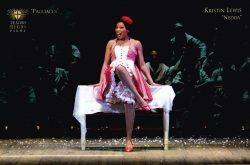 Created in 2014 by operatic soprano Kristin Lewis, The Kristin Lewis Foundation recognizes the capacity, opportunity, and responsibility the performing arts have to our global musical heritage. 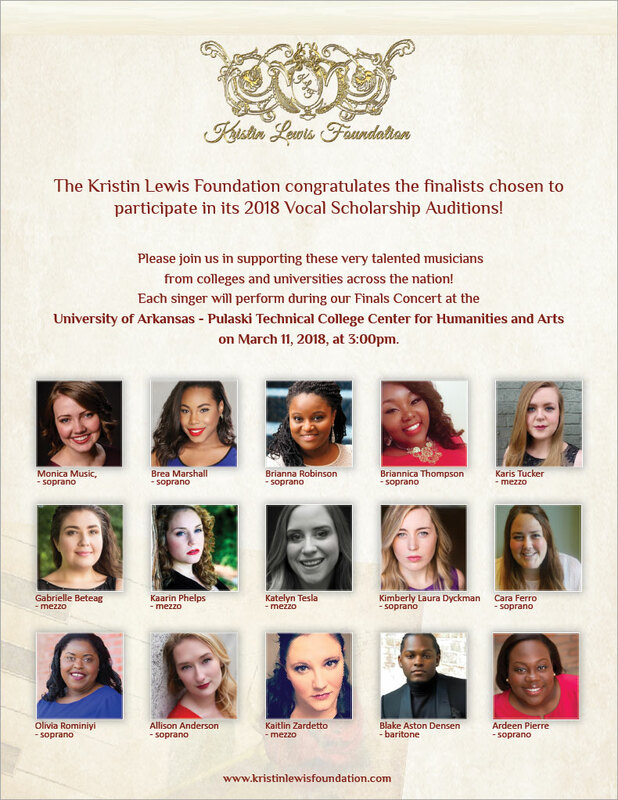 The encouragement of talented musicians and the development of their gifts balanced with the comprehensive appreciation of classical music and the arts are at the heart of the Kristin Lewis Foundation’s mission. the monthly newsletter of the Kristin Lewis foundation. 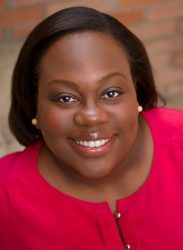 Kristin Lewis, Soprano, a lyrico-spinto soprano lauded for her interpretations of Verdi heroines, is a native of Little Rock, Arkansas/USA. 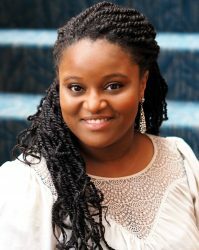 Ms. Lewis began her vocal studies at the University of Central Arkansas under the guidance of Dr. Martha Antolik. 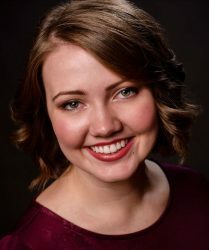 After receiving her Bachelor of Arts degree, she continued with her Master of Music studies at the University of Tennessee with Ms. Kay Paschal and Mr. Andrew Wentzel. Her postgraduate instruction was led by Dr. Jonathan Retzlaff until her move to Vienna, Austria, where she currently resides. She is now under the tutelage of Ms. Carol Byers. 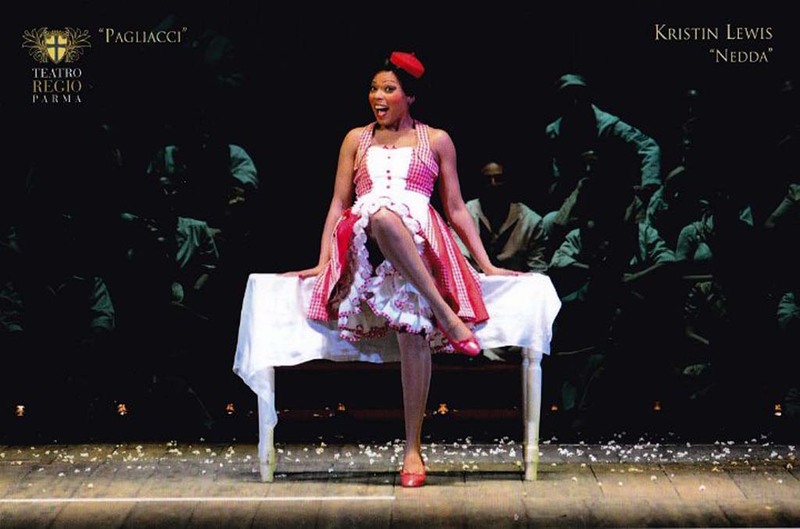 Ms. Lewis has performed in such prestigious houses as the Vienna Staatsoper, Teatro alla Scala, the l’Opéra de Paris, Berlin State Opera, the Arena di Verona, Teatro del Maggio Musicale Fiorentino, Opera Orchestra New York in Avery Fisher Hall at Lincoln Center, the Bayerische Staatsoper, the Mariinsky Theatre, Chorégies d’Orange, the Royal Danish Theatre, Teatro dell’Opera di Roma, the Vienna Konzerthaus, the Puccini Opera Festival in Torre del Lago, the Sächsische Staatsoper Dresden, Teatro Regio di Parma, l’Opera de Nice, Teatro San Carlo in Naples, Italy, the Savonlinna Opera Festival, Opéra National de Lyon, Teatro La Fenice in Venice, Italy, in addition to appearing on the far eastern stages of Tokyo, Japan. She has been directed by many illustrious conductors, including Nicola Luisotti, Alain Altinoglu, Gianandrea Noseda, Riccardo Muti, Bruno Bartoletti, Philippe Jordan, Dan Ettinger, Zubin Mehta, Donald Runnicles, Donato Renzetti, Daniel Oren, Daniele Gatti, Daniele Callegari, Alberto Veronesi, Daniele Rustioni, Omer Wellber and Philippe Auguin. 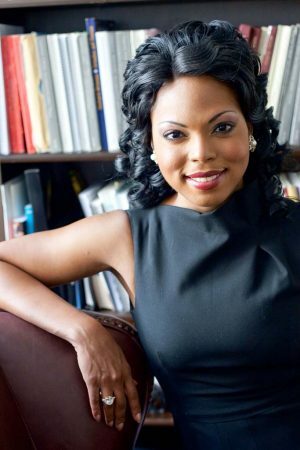 A recipient of many honors, Ms. Lewis was awarded the Orazio Tosi Prize 2012, given by the Club Lirica Parma, at the birthplace of Giuseppe Verdi. Ms. Lewis was named the 2010 recipient of the Artist of the Year Award by the Savonlinna Opera Festival. In addition, she was voted a 2010 recipient of the coveted “Oscars of the Opera” by the Foundation of Verona for the Arena. 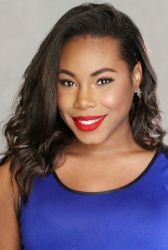 She is a two-time National Finalist of the Metropolitan Opera National Council Competition. 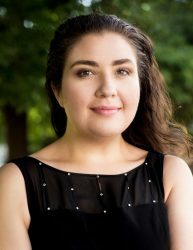 She has also been a finalist of the “XLVI Concours International de Chant de la Ville de Toulouse”, a winner of the “Internationalen Gesangswettbewerb Ferruccio Tagliavini” and a winner of the “Concorso Internazionale Di Musica Gian Battista Viotti”. 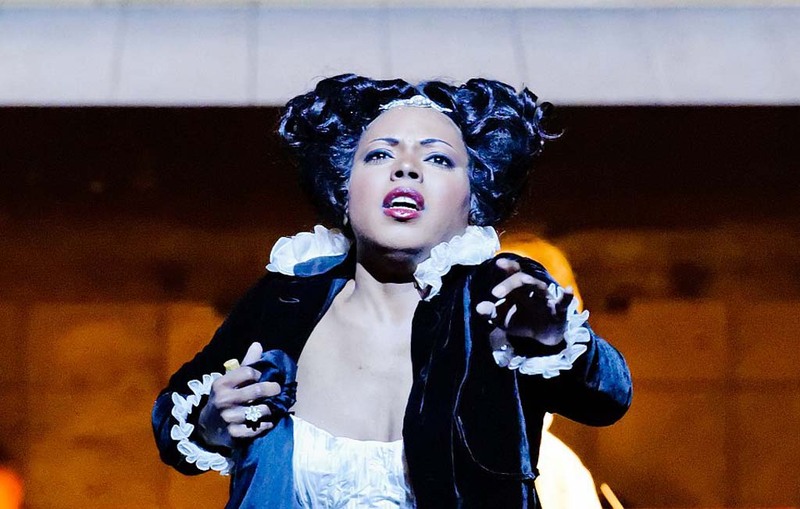 Ms. Lewis also won the Opera Prize and the Audience Award in the “Concorso Internationale di Canto Debutto A Merano”. Among her other achievements, Ms. Lewis is very active in humanitarian work. She was recently named an Ambassador for the Red Cross in Vienna, Austria. She is a supporter of Animal Care Austria, an animal rescue agency based in Vienna, Austria.